Q2: What is the payment9 A2: By W estern union ,money gram ,paypal or Alipay . Q5: How do I place my order9 A5: You can send us an inquiry letter first, our saleman wil contact you in 24 hours and guide you how to order. Q6: How many styles for my select9 A6: How types for your choose, or you can show us designs, we can reproduce for you. Q5: Do you accept small quantity orders9 A5:Yes, we welcome the order of small sample quantity. we also test according to mutual agreed quality protocol at our in-house Lab. also the customer can nominate a third party to exam all the product. 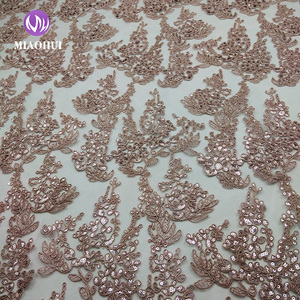 all our lace is in big size, thickening embroidery with high temperature rhinestone, well sewing. we accept oem service and we have own strong design team. *add to my favorites detailed images *click here to get more details! shipping dhl, ups, ems, fedex, sf,. 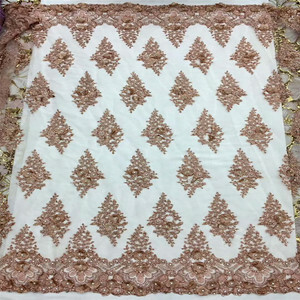 Alibaba.com offers 7,388 fabric with embroidered elastic flowers products. About 1% of these are embroidered fabric, 1% are bag fabric, and 1% are awning fabric. 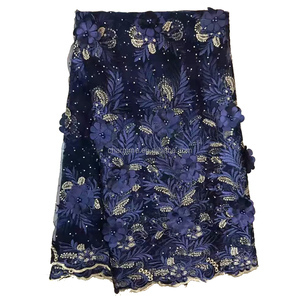 A wide variety of fabric with embroidered elastic flowers options are available to you, such as 100% cotton, polyester / cotton, and 100% bamboo fiber. You can also choose from woven, knitted. 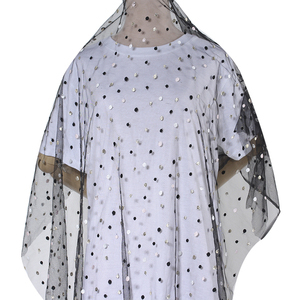 As well as from dress, garment, and home textile. And whether fabric with embroidered elastic flowers is waterproof, abrasion-resistant, or memory. 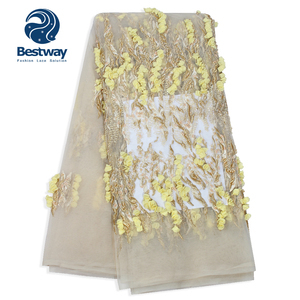 There are 7,409 fabric with embroidered elastic flowers suppliers, mainly located in Asia. 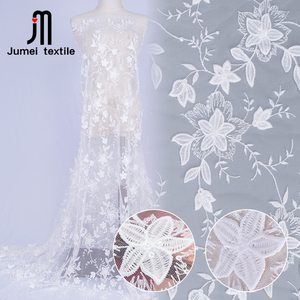 The top supplying countries are China (Mainland), Pakistan, and Hong Kong, which supply 99%, 1%, and 1% of fabric with embroidered elastic flowers respectively. Fabric with embroidered elastic flowers products are most popular in North America, Africa, and Western Europe. You can ensure product safety by selecting from certified suppliers, including 509 with Other, 177 with TL9000, and 89 with ISO9001 certification.